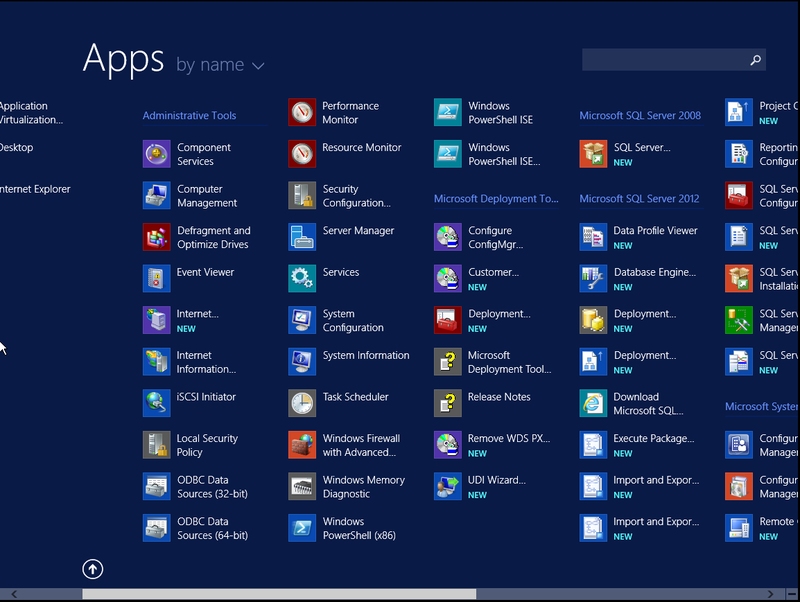 On your Configuration Manager 2012 R2 server install the Microsoft Deployment Toolkit (MDT) 2013. 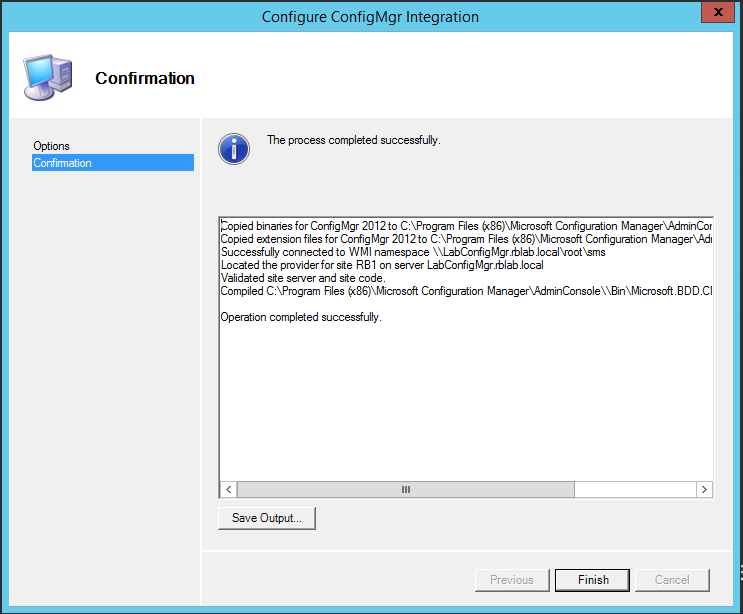 Once MDT installed you will notice a new icon Configure ConfigMgr Integration. 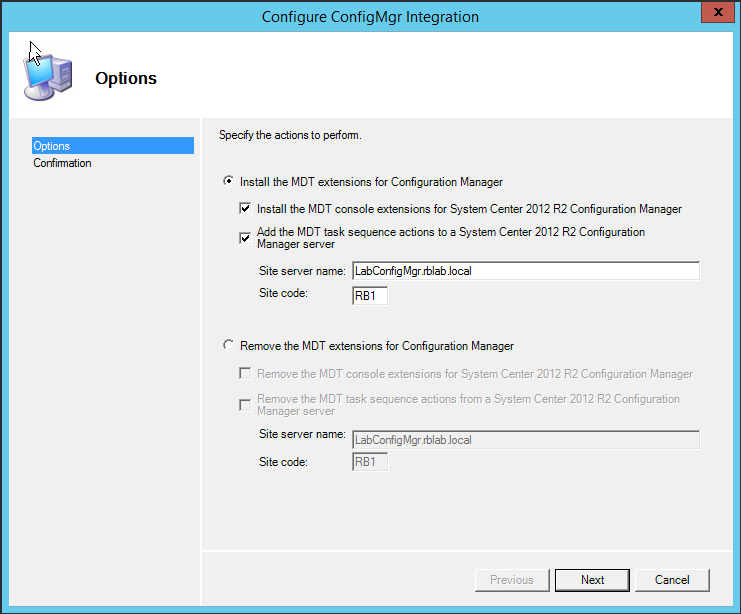 Ensure Install MDT extensions for Configuration Manager is selected. Click Next. 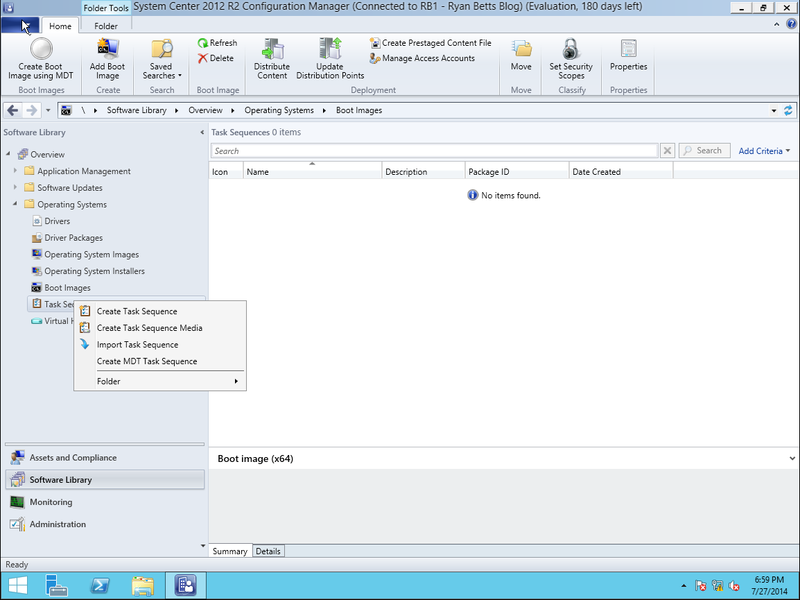 Now if you return to ConfigMgr and browse to Software Library expand Operating Systems and right click on Task Sequences the option to click Create MDT Task Sequence will now have appeared. If you have been looking for a tutorial on how to integrate these products your requirements probably could benefit from the added OSD capabilities.